Stay at Park Plaza Nottingham and benefit from up to 20% discount off the Best Flexible Rate when you book a minimum of 21 in advance. Ideal for a holiday escape, many of the Park Plaza hotels accommodate up to 2 adults and 2 children. If choosing our Pay Now and Save, with Breakfast, children 12 and under eat breakfast for free! 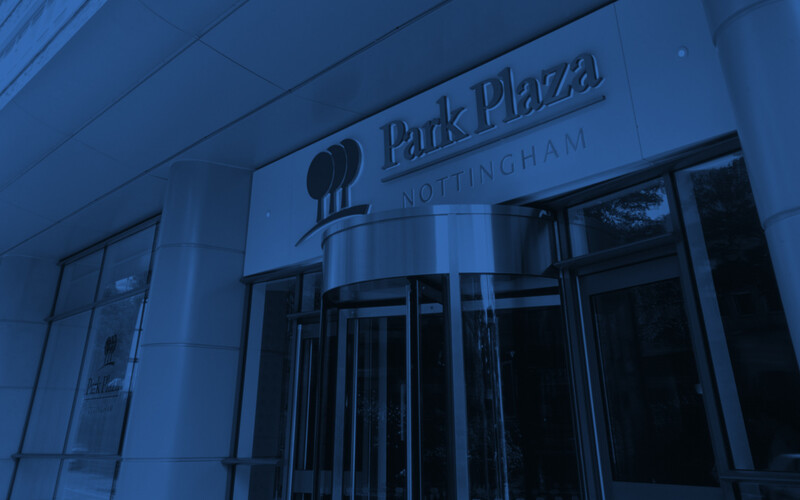 Park Plaza Nottingham is located in the heart of the city, a stone’s throw from Nottingham Arena, Nottingham Castle and the Exchange area. Perfect for families, the hotel’s family-friendly Junior Suites feature a living area with pull-out sofa bed. Additional facilities include Chino Latino Pan-Asian Restaurant & Bar, the Light Bar and a fitness suite. Book in advance via our website to benefit from the Best Online Rate guarantee, free Wi-Fi, and earn points with this offer and enjoy free nights worldwide! 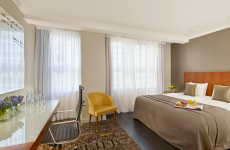 - Earn Radisson RewardsTM points with this rate. - Advance booking period from 21 days in advance and qualifies for up to 20% off Best Flexible Rate. - Two rate options available: Room only or Room including a Full English Breakfast. - Minimum payment of 1 night only is pre-payable. Select hotels require full pre-payment. - Pre-payment of first nights accommodation is required at time of booking and is non-refundable. - The credit card holder must be present upon arrival with the credit card used for the booking. - Credit card guaranteed reservations only. -Penalty applies to all cancellations. -Rate includes Value Added Tax.